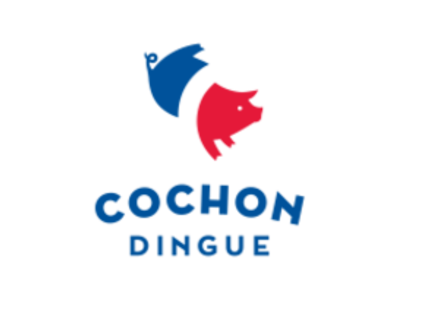 After 25 years on Maguire, the Cochon Dingue restaurant moved to Place Sainte-Foy shopping centre in the fall of 2017. The team has doubled in size, and the premises feature a more spacious and modern dining room that incorporates cutting-edge technology! This Cochon Dingue location has distinctive décor inspired by the Tour de France, an attractive bar and environmental technology. A pleasant eatery in a dynamic and expanding part of town.